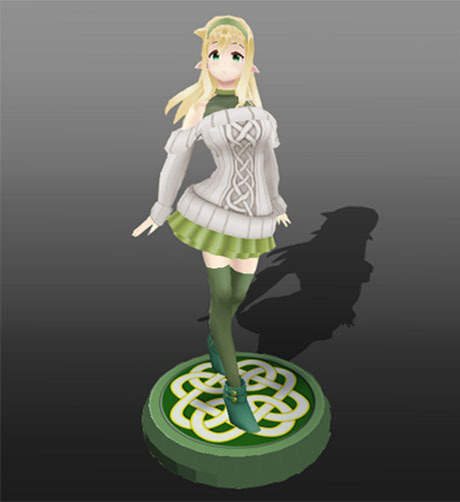 An elf is a type of supernatural being in Germanic mythology and folklore. 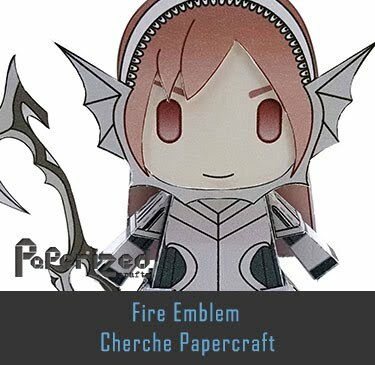 Reconstructing the early concept of an elf depends almost entirely on texts in Old English or relating to Norse mythology. 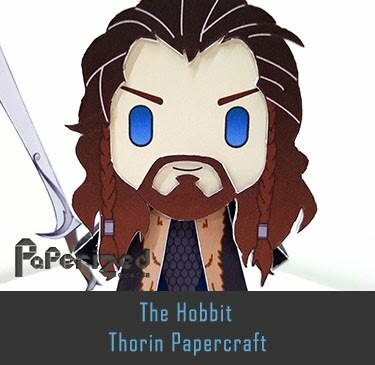 Later evidence for elves appears in diverse sources such as medical texts, prayers, ballads, and folktales. 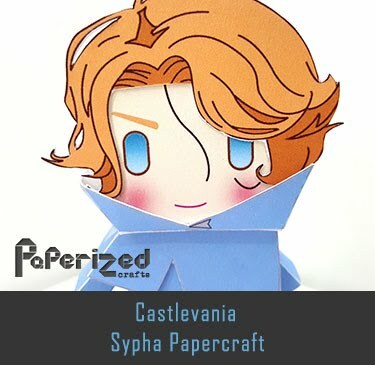 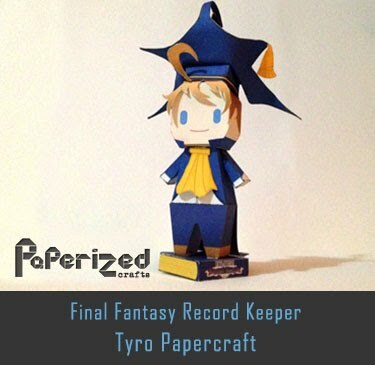 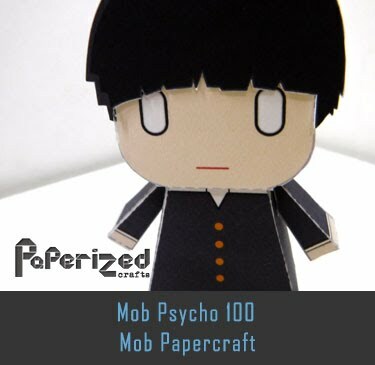 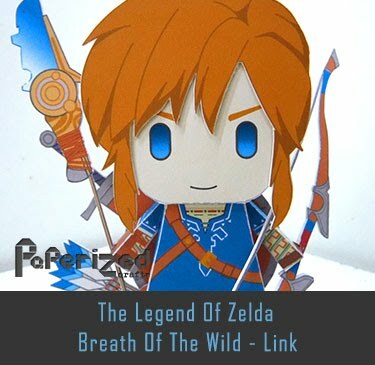 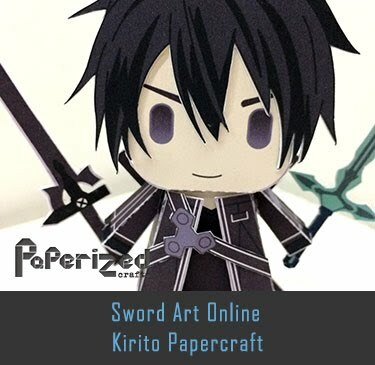 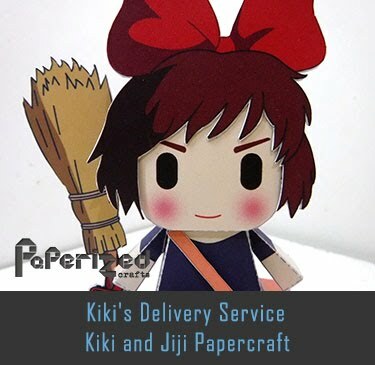 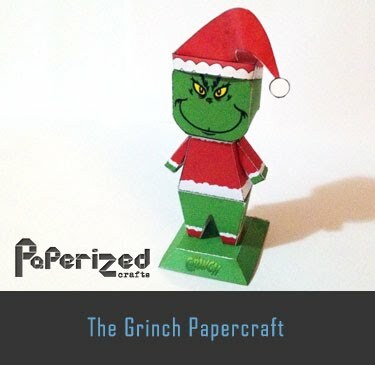 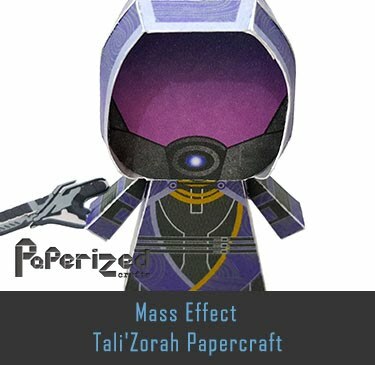 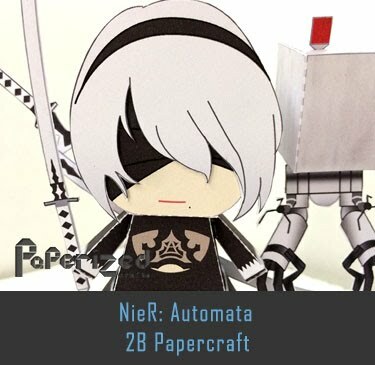 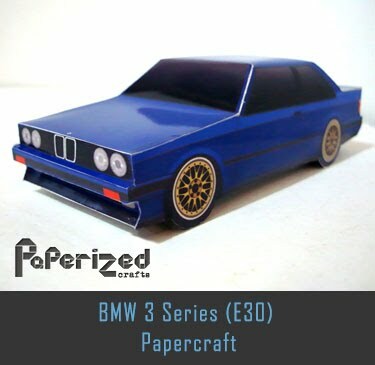 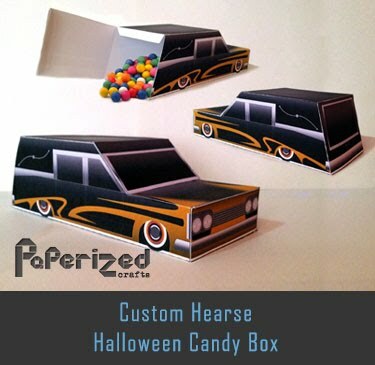 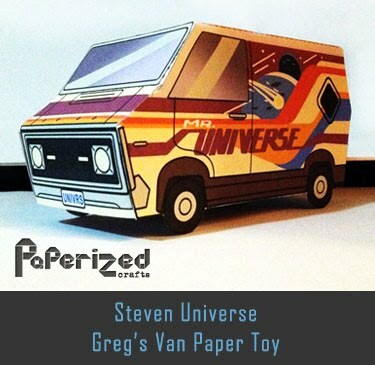 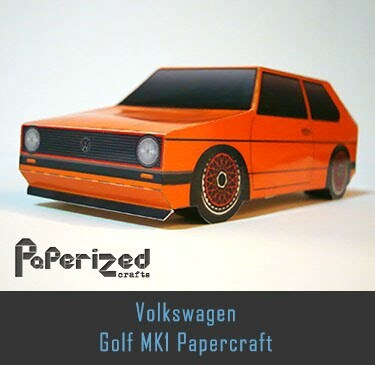 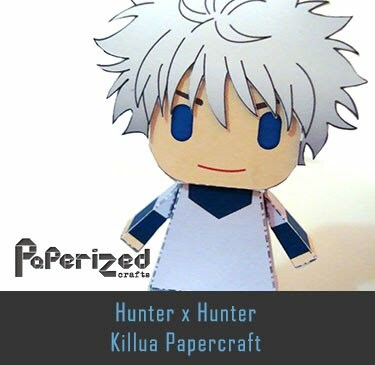 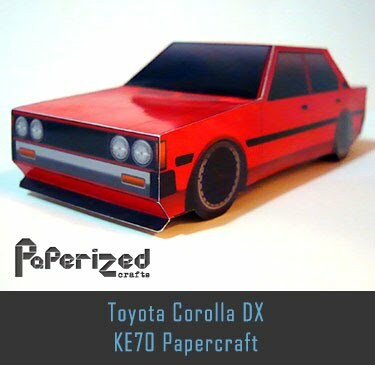 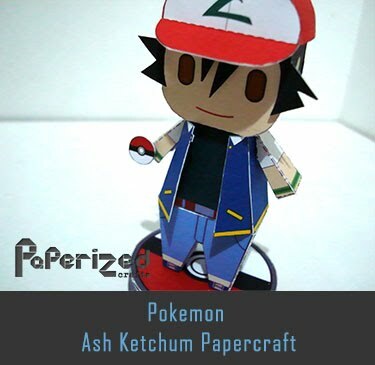 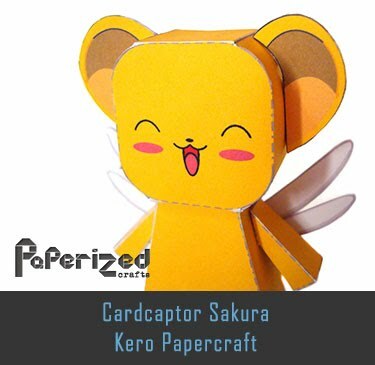 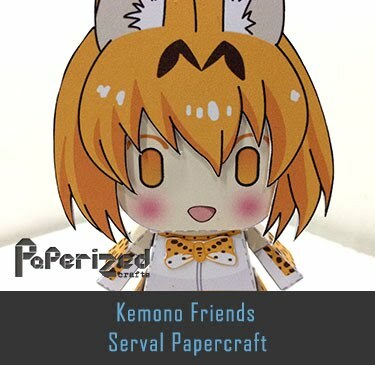 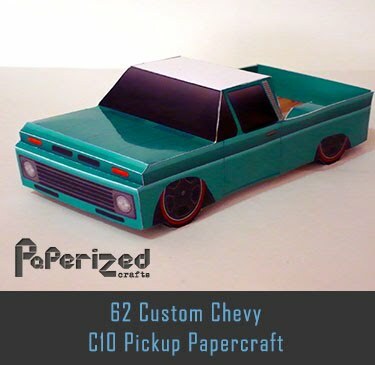 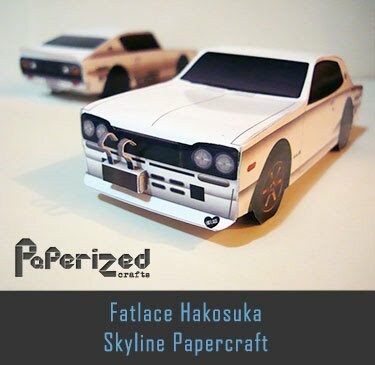 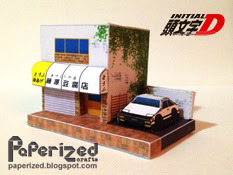 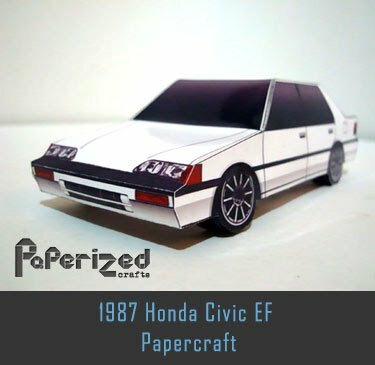 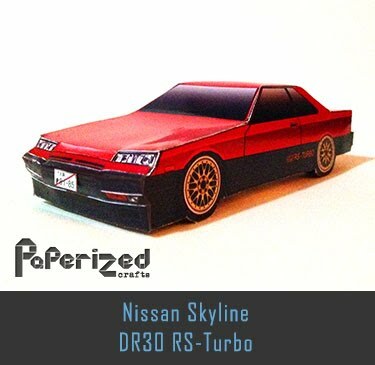 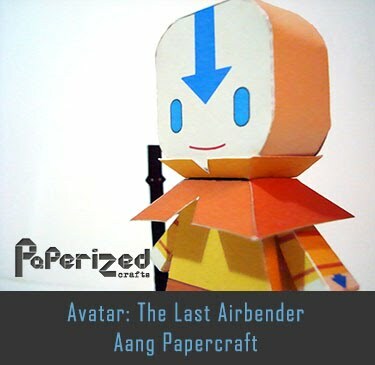 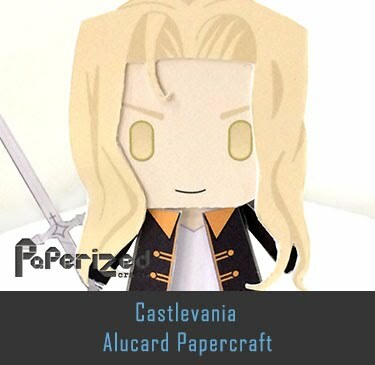 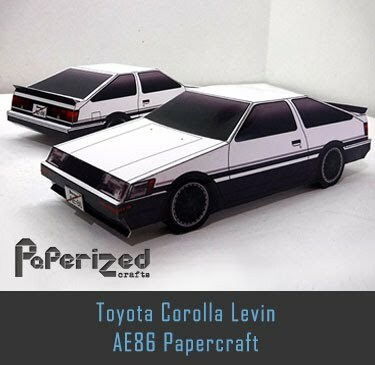 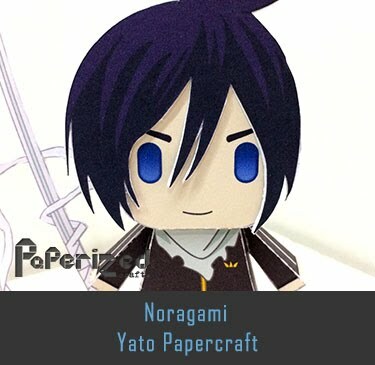 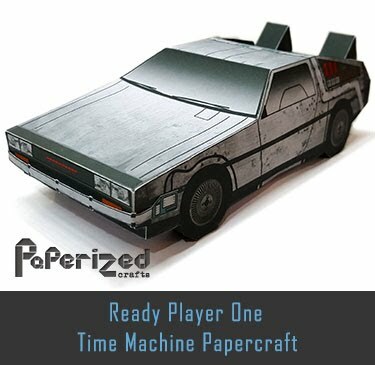 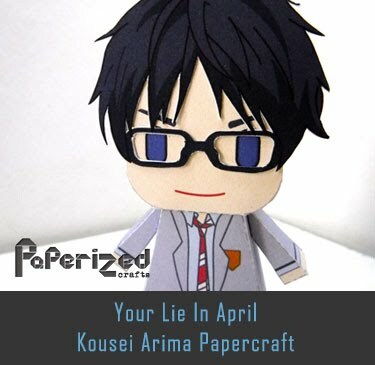 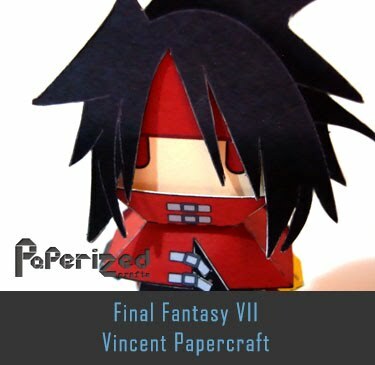 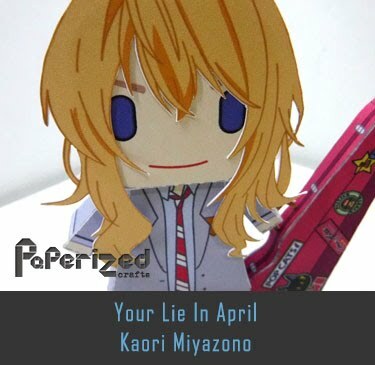 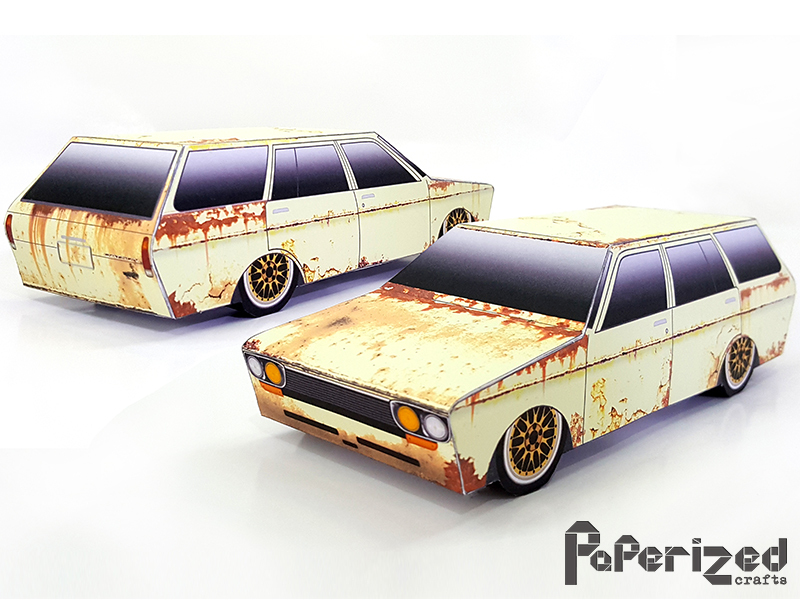 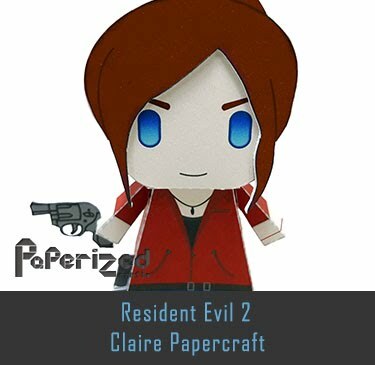 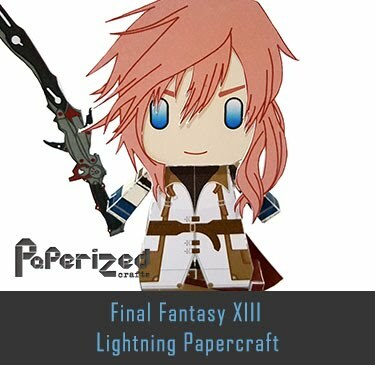 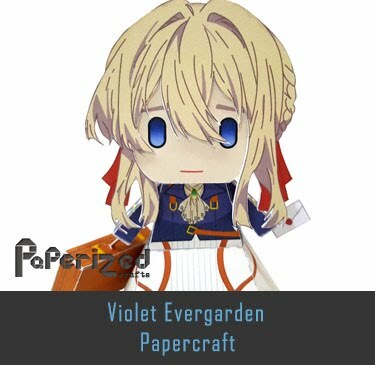 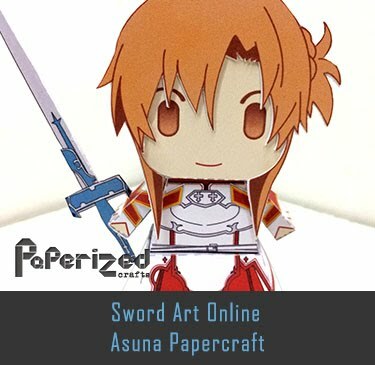 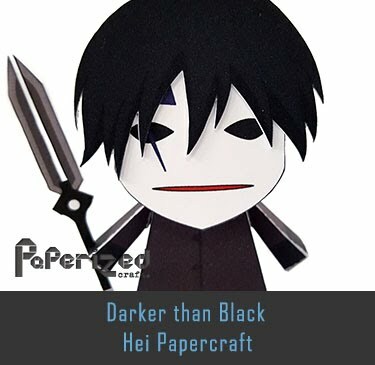 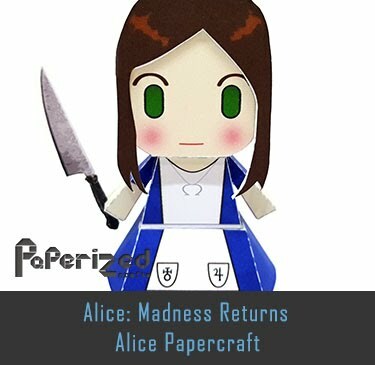 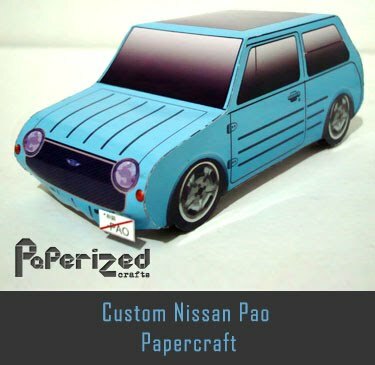 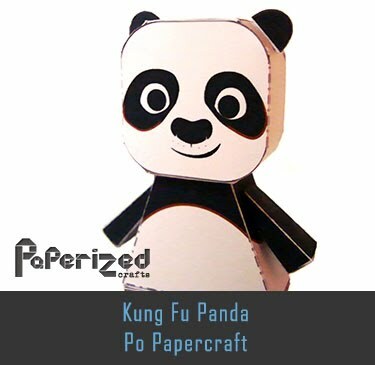 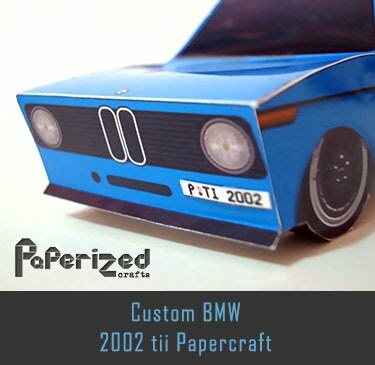 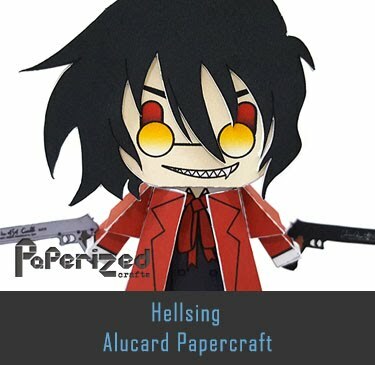 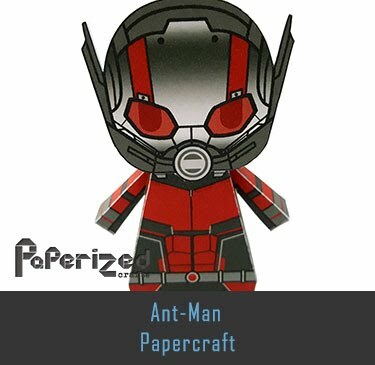 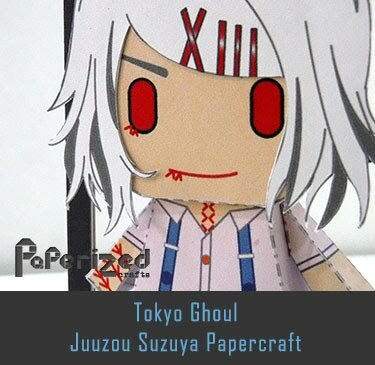 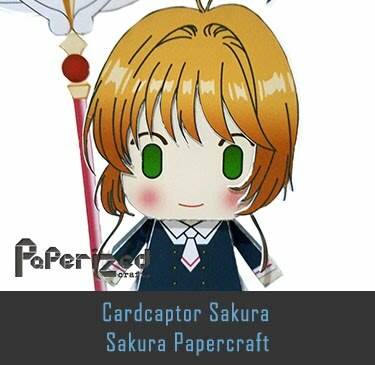 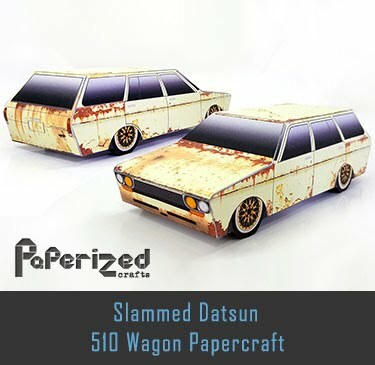 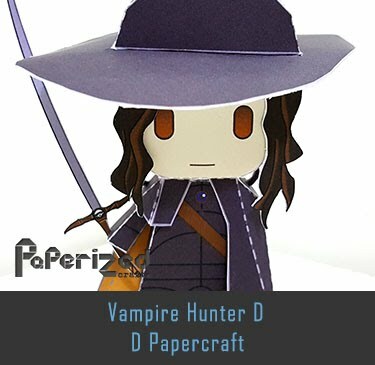 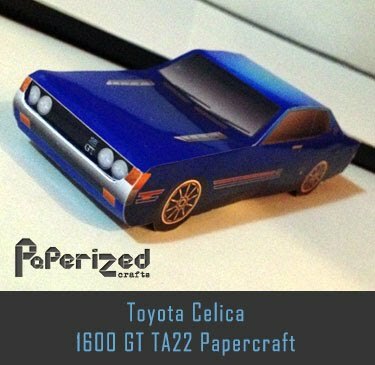 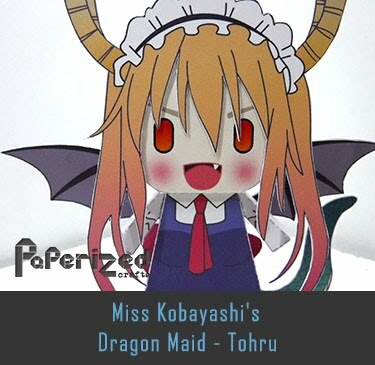 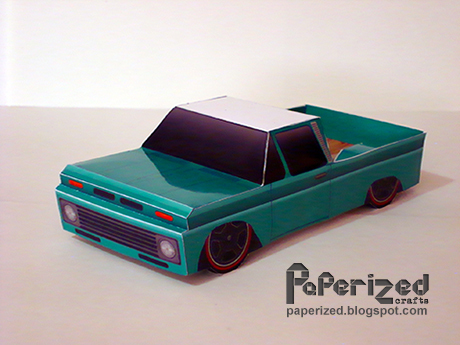 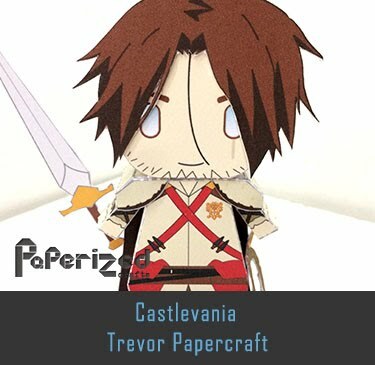 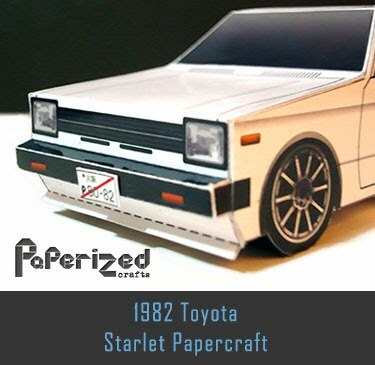 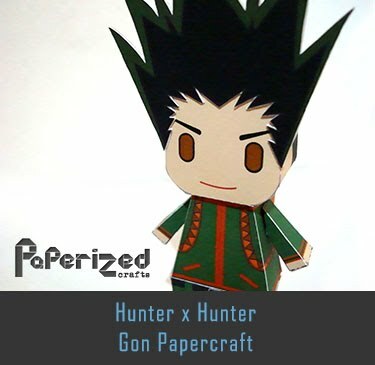 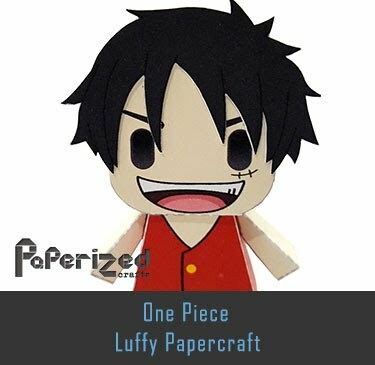 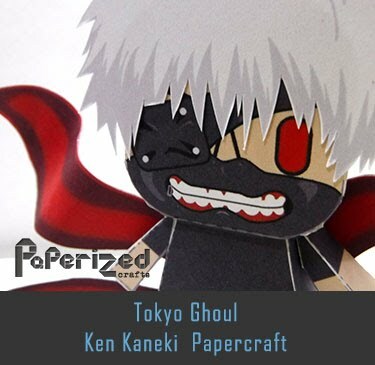 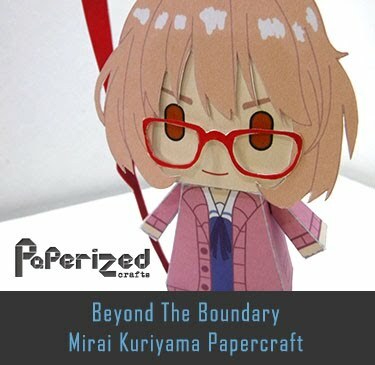 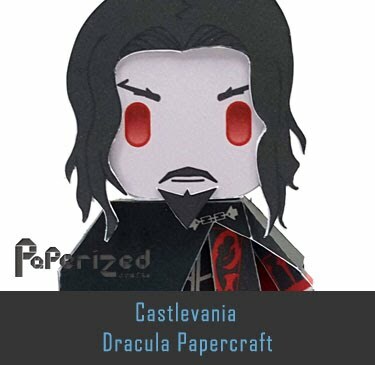 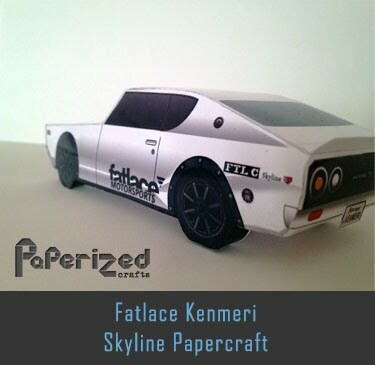 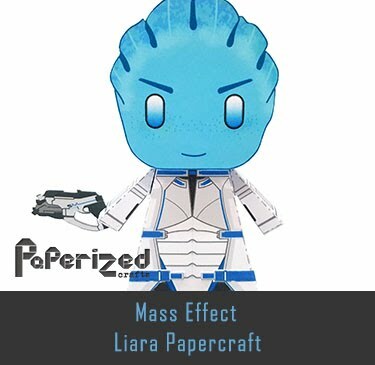 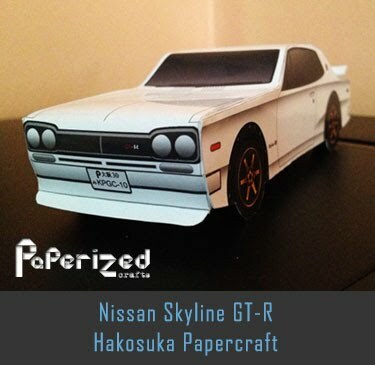 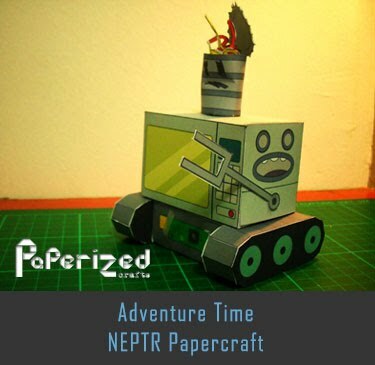 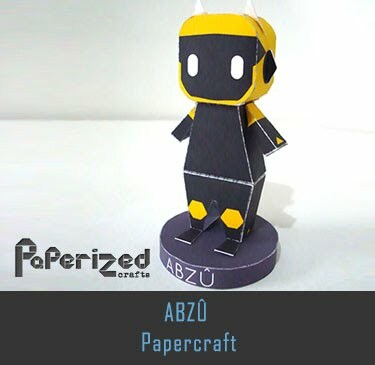 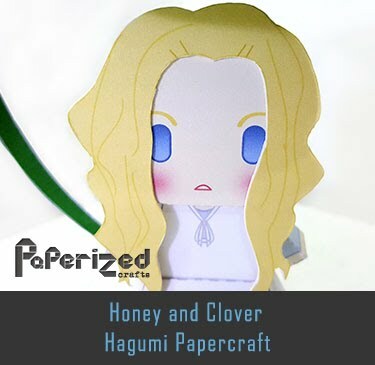 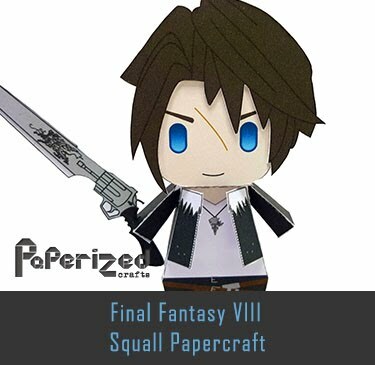 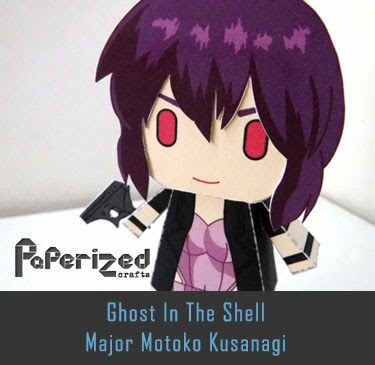 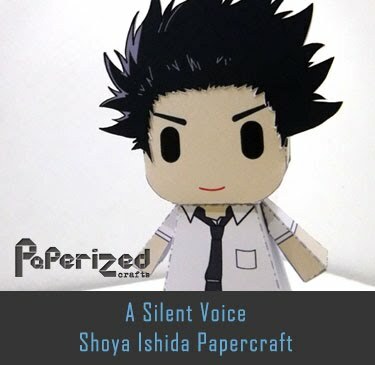 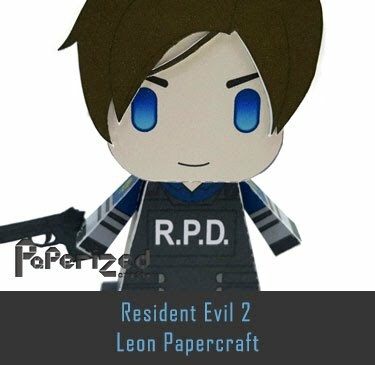 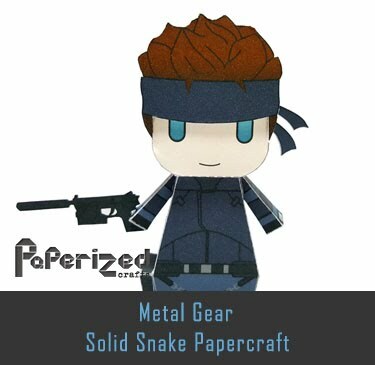 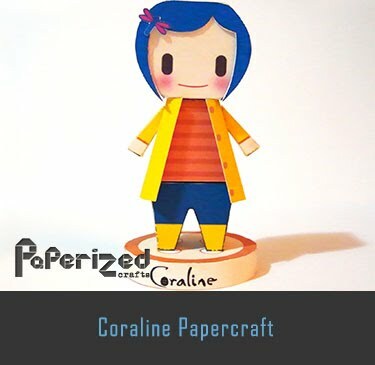 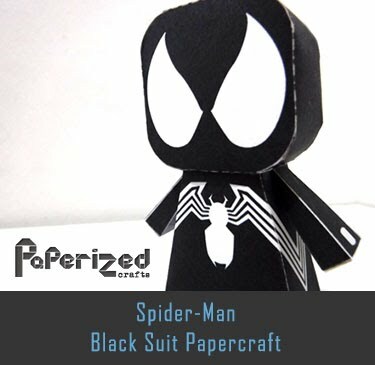 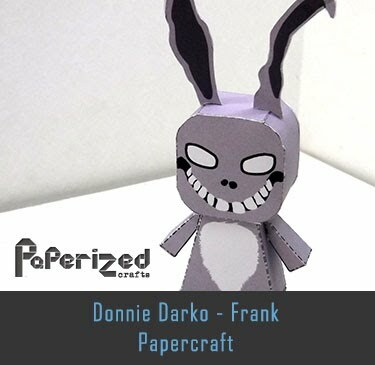 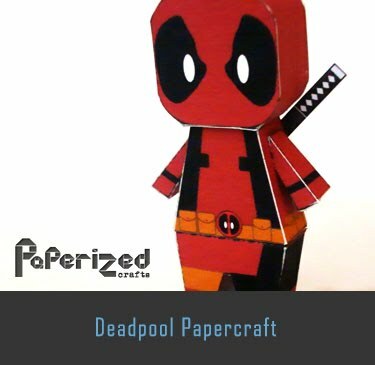 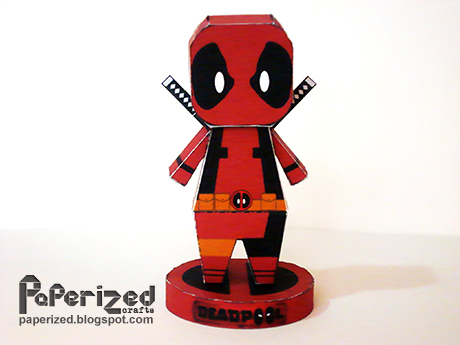 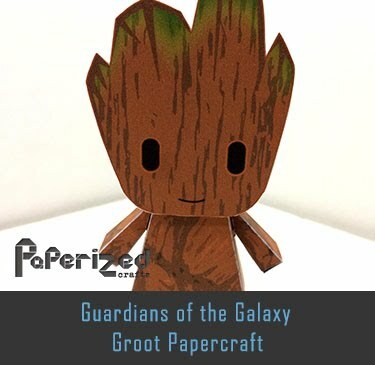 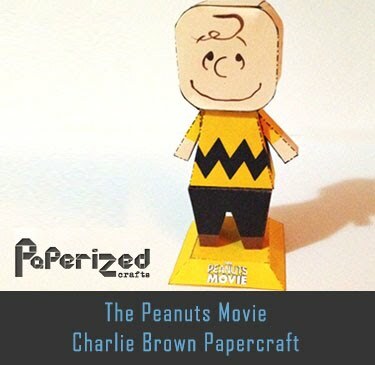 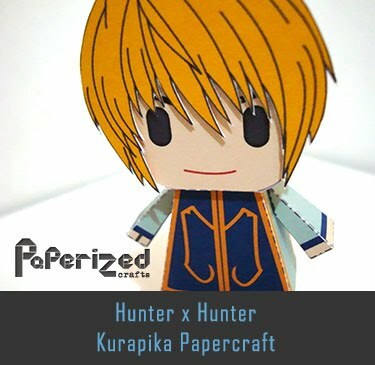 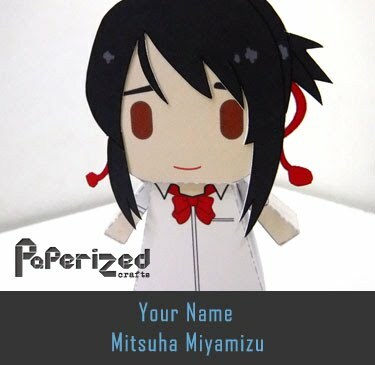 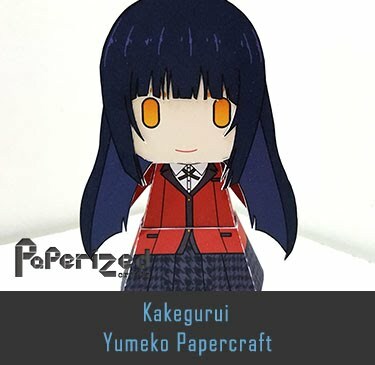 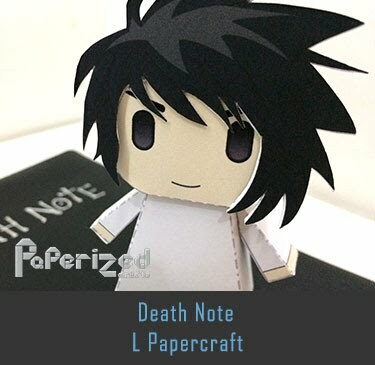 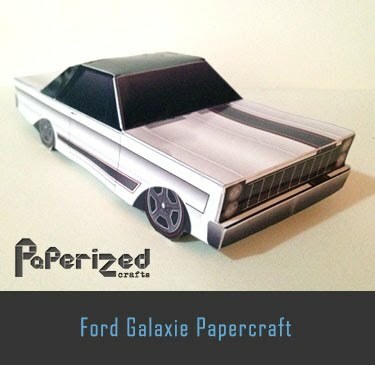 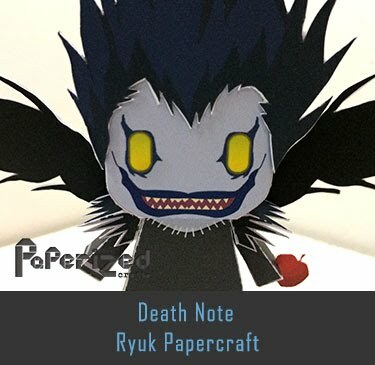 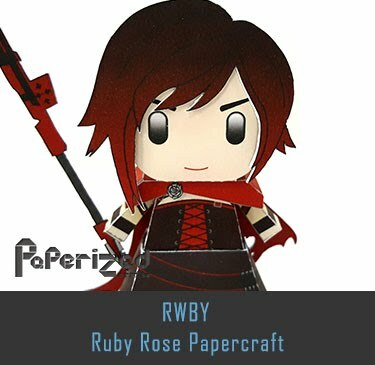 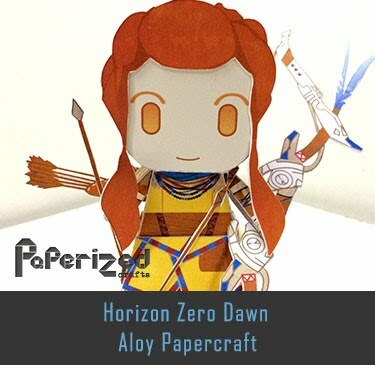 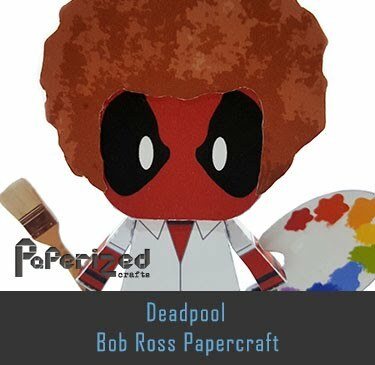 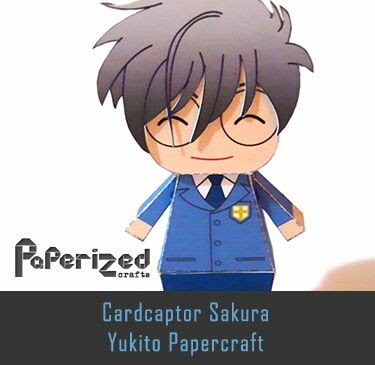 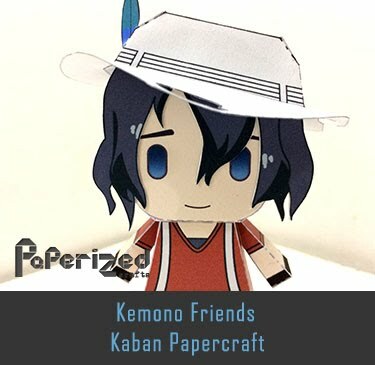 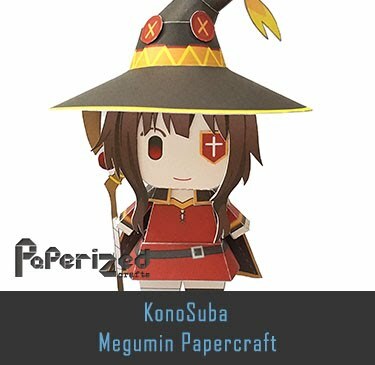 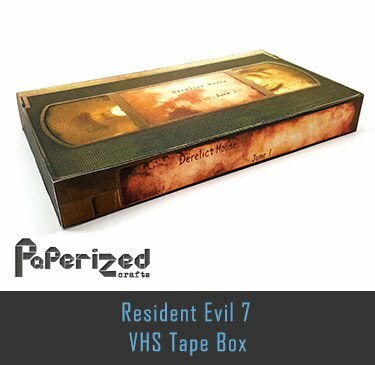 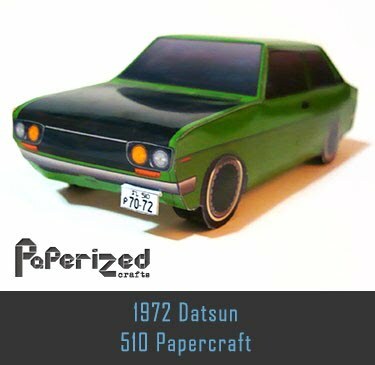 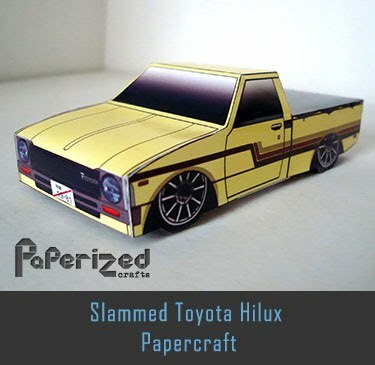 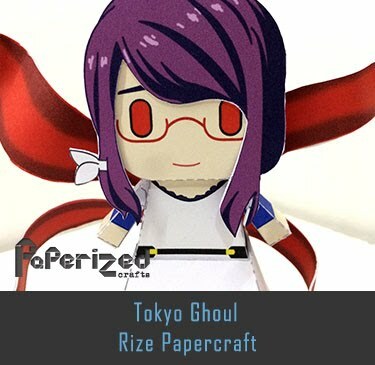 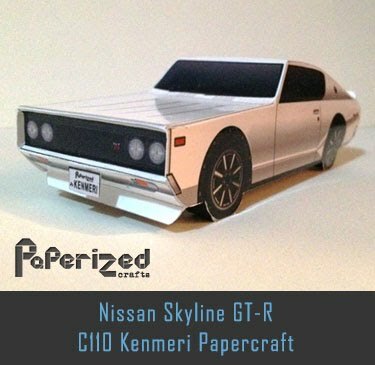 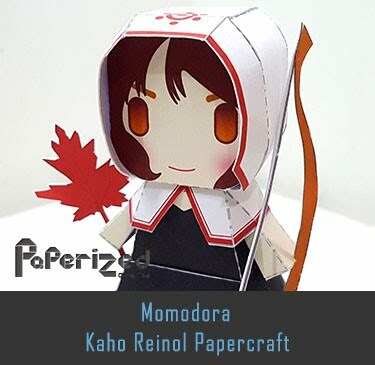 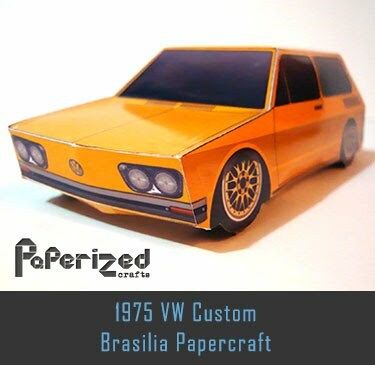 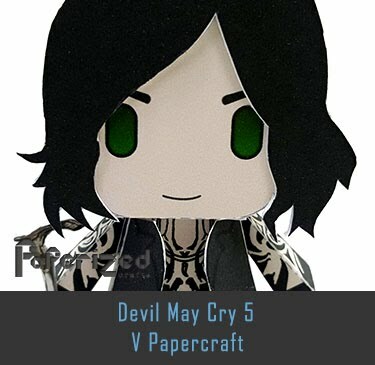 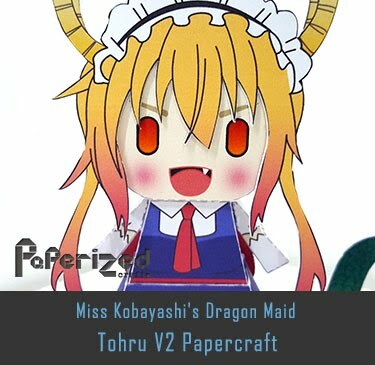 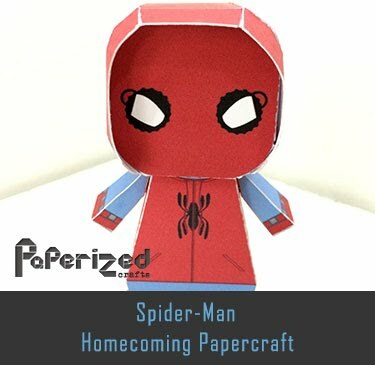 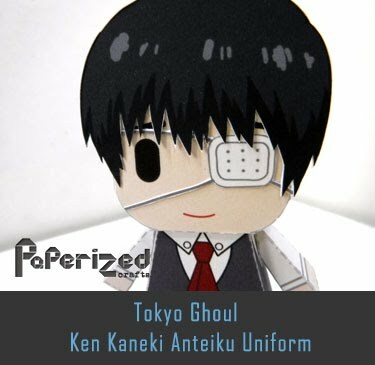 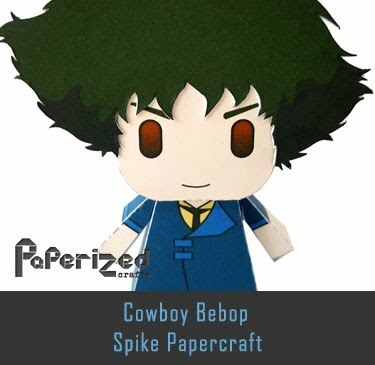 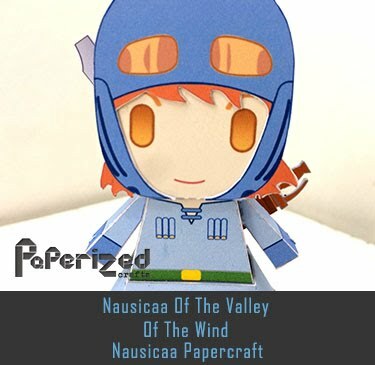 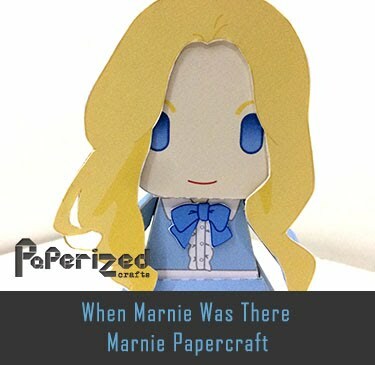 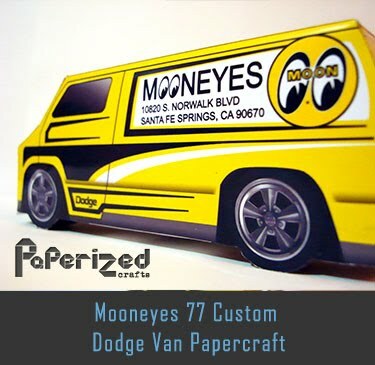 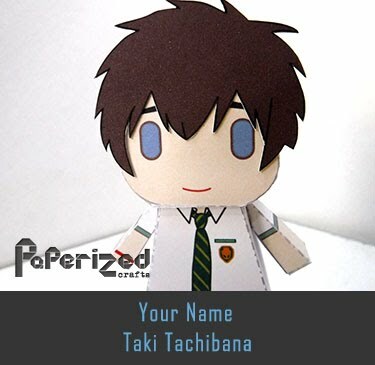 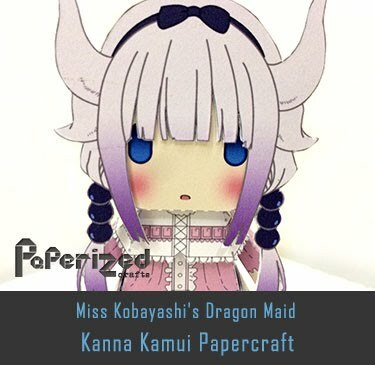 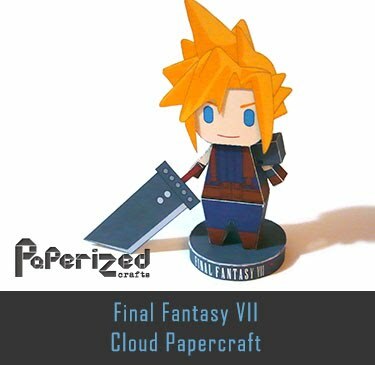 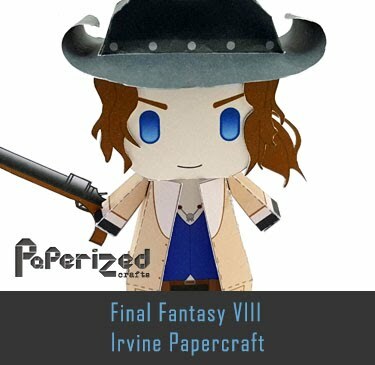 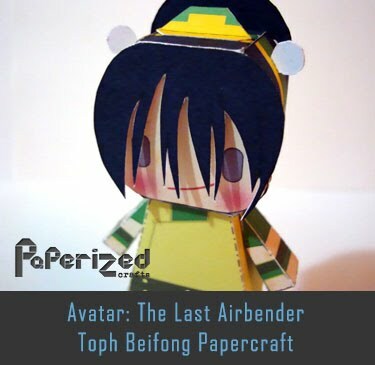 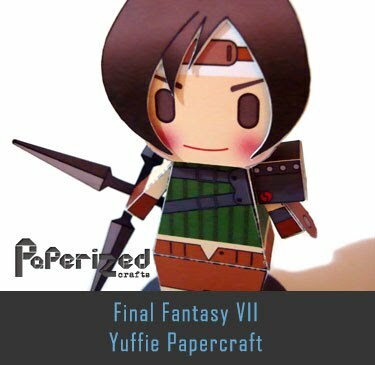 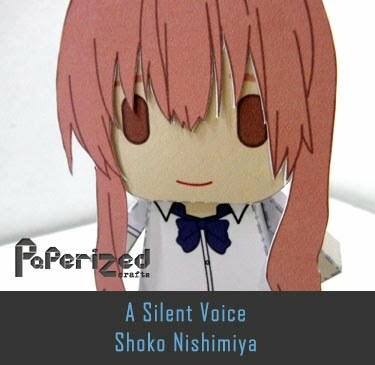 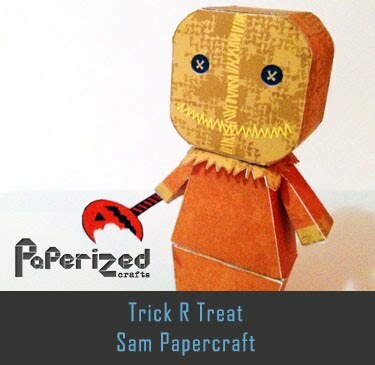 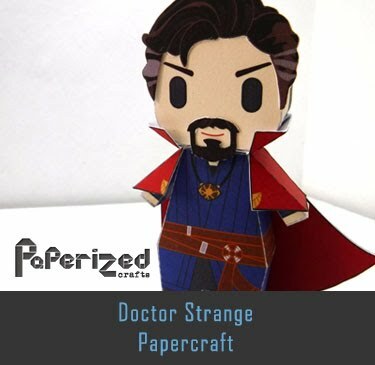 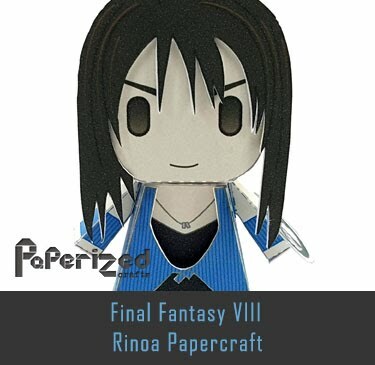 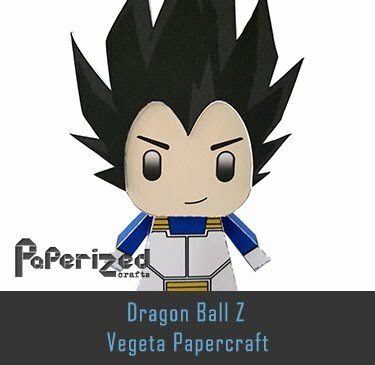 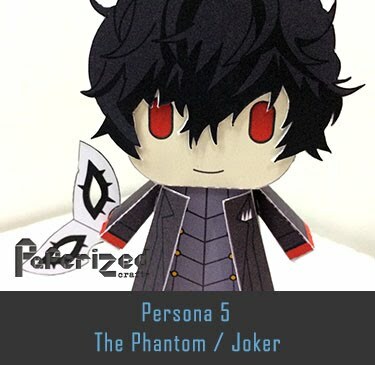 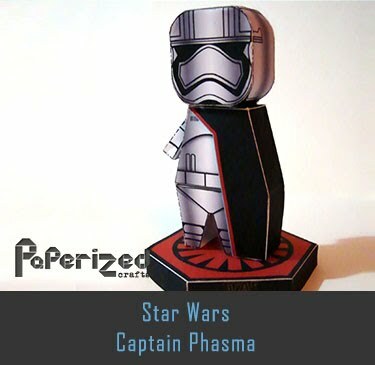 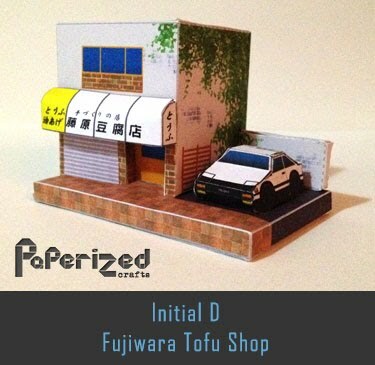 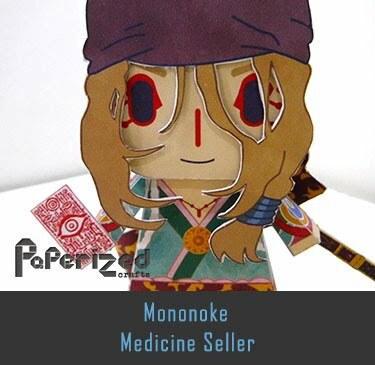 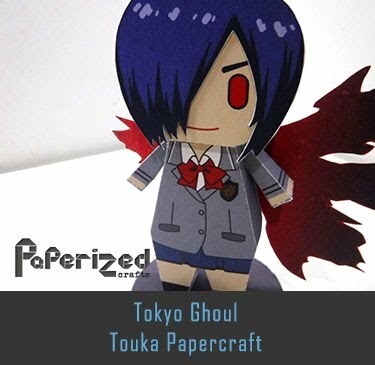 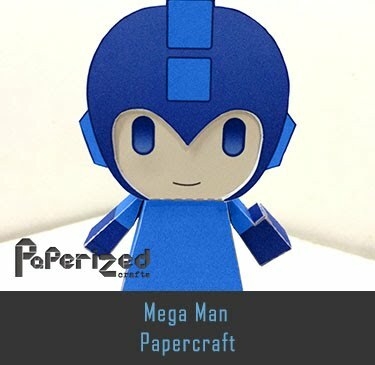 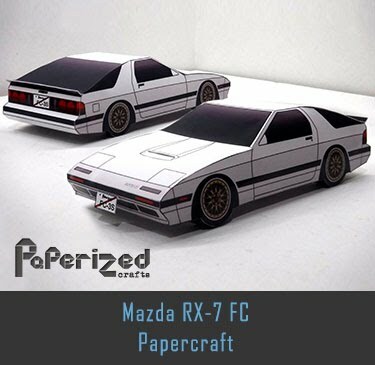 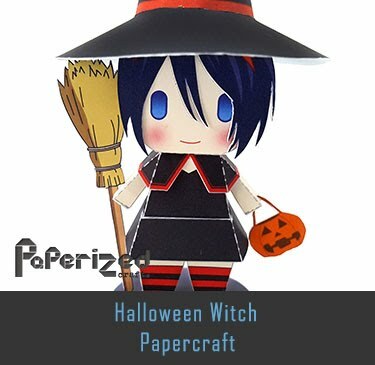 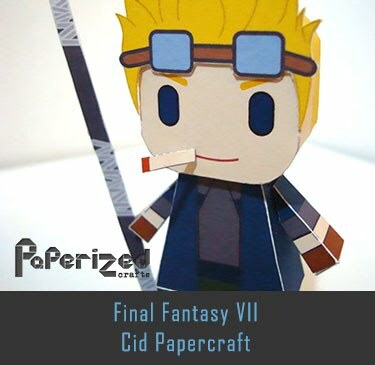 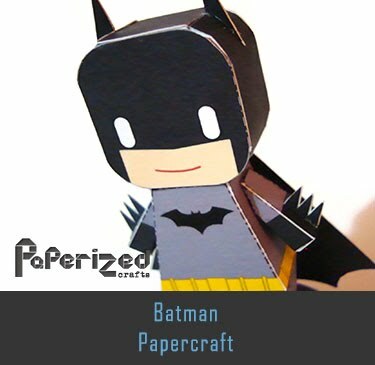 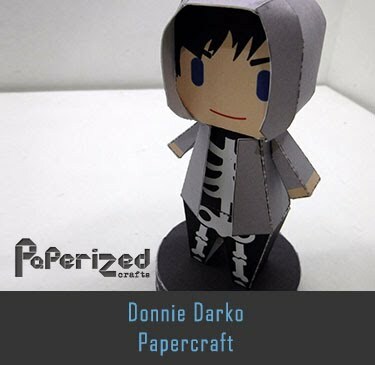 Paper model from Life-Papercraft website.